The BBC has confirmed that Michelle Visage will be a judge on RuPaul’s Drag Race UK, joining previously announced host, RuPaul. Visage has judged eight seasons of RuPaul’s Drag Race and four seasons of RuPaul’s Drag Race All-Stars in the US, so is an old hand when it comes to the format. As well as being RuPaul’s right-hand woman on the drag-talent series, she has also worked with him on various other projects, including their successful What’s The Tee podcast and The RuPaul Show. RuPaul’s Drag Race UK will search for the best and brightest drag queens that the UK has to offer. A series of challenges will test the queens’ comedy, modelling, and acting skills, with contestants being whittled down until host RuPaul crowns the UK’s Next Drag Superstar. 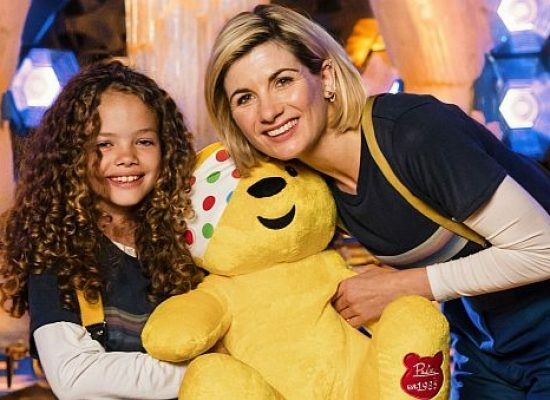 The beeb announced that it was working with World of Wonder on a UK adaptation of the show in December 2018. Eight hour-long episodes will be produced for BBC Three. Drag icon RuPaul will be on the lookout to crown one of the UK’s top drag artists the ‘Queen of Great Britain’.